South Park did us all a service last week in helping to distinguish the difference between goth kids, emo kids and vampire kids. I’m pretty sure I have it all down now. Of course, we had to wait an extra week for the episode, due to the power outage at South Park Studios that put series a week off schedule. This week’s episode zooms in on what’s going on with Kyle and his brother Ike. 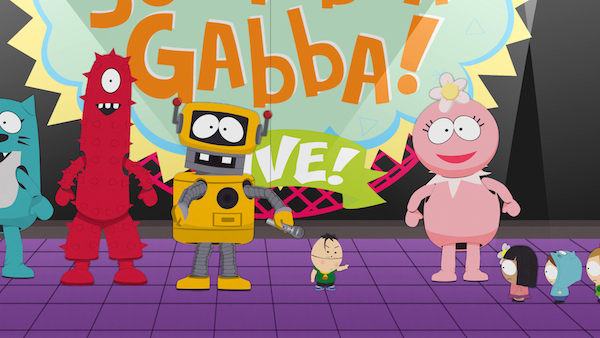 The above preview gives us a glimpse of Kyle’s efforts to reconnect with Ike by taking him to a “Yo Gabba Gabba!” show. From the looks of it, something goes terribly wrong. What is Ike up to? Ike just isn’t himself lately and he and Kyle are growing apart. 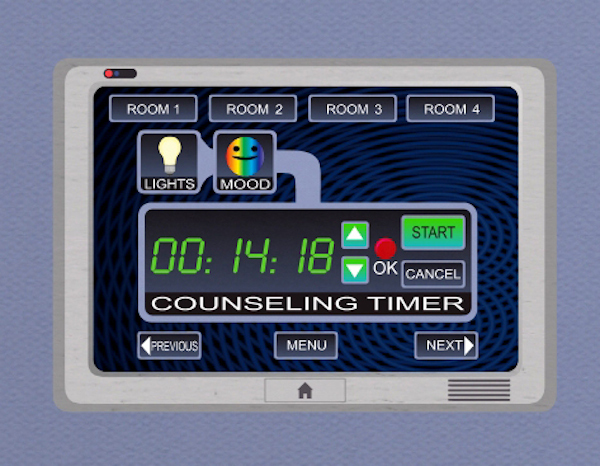 Kyle goes to the guidance counselor for advice, but Mr. Mackey is too busy dealing with the bugs in the school’s new integrated technology system to help. Kyle decides to take Ike to a live performance of his favorite show, “Yo Gabba Gabba!” He hopes it’ll make his little brother like him again. Ike’s situation may have something to do with him hitting puberty. Seriously? Where does the time go… It seems like only yesterday he and Kyle were playing Kick the Baby! 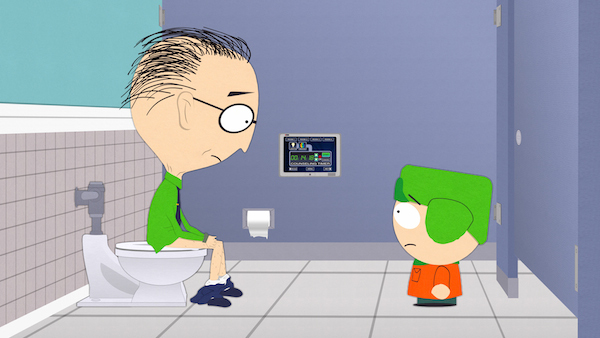 South Park airs Wednesday night at 10:00 p.m. ET/PT on Comedy Central.